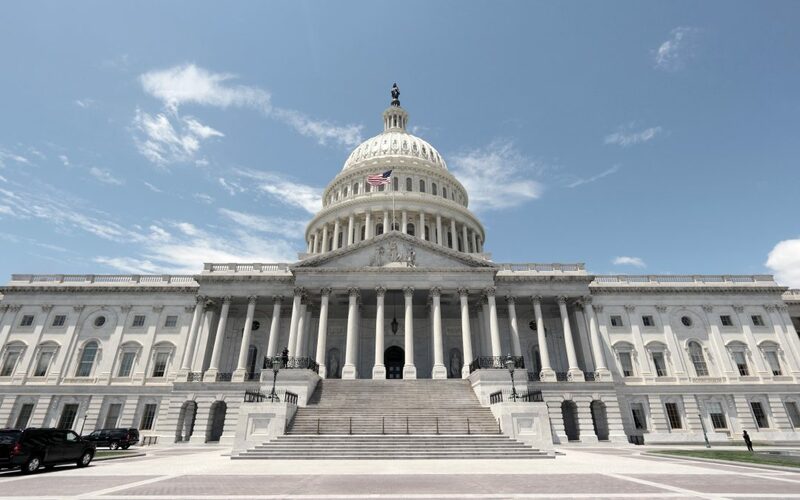 ARTBA and its industry allies are continuing to walk the halls of House office buildings on Capitol Hill seeking additional signatures for a letter aimed at resolving the Highway Trust Fund’s (HTF) chronic insolvency problem through a comprehensive federal tax reform bill. House Highways & Transit Subcommittee Chairman Sam Graves (R-Mo.) and Ranking Member Eleanor Holmes Norton (D-D.C.) are asking their colleagues to join them on the letter urging the House Ways & Means Committee to include “a long-term solution to the Highway Trust Fund structural revenue deficit” as part of legislation now being developed to reform the U.S. tax code. With President Trump broadly outlining his tax plan this week, and deliberations continuing in the House and Senate, it’s likely a tax reform package will be considered by the full Congress in the coming months. We are asking all ARTBA members to call the Capitol switchboard at 202.225.3121, get connected with your representative’s office, and then ask them to sign the Graves-Norton letter and demonstrate their support for finally ending the HTF gimmicks and short-term patches, and providing states with real certainty about future federal highway and public transportation investment. 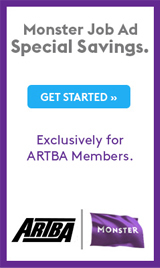 You can also use ARTBA’s digital Grassroots Action Center to send an email, tweet or Facebook post.